South Park Royal is a full-service dental office, and we make the entire spectrum of dental services available to our patients. 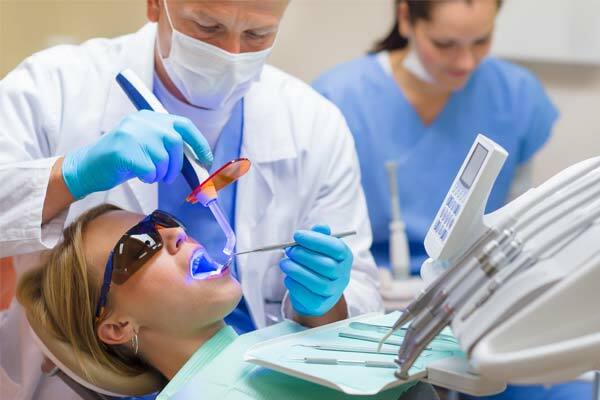 These include routine cleanings, check-ups, and cavity fillings – to more complex procedures like root canals, crowns, bridges, extractions, Invisalign braces and more. Whether it’s for regular dental hygiene or if your teeth are giving you trouble in any way, make an appointment and have our West Vancouver dentists take care of you. 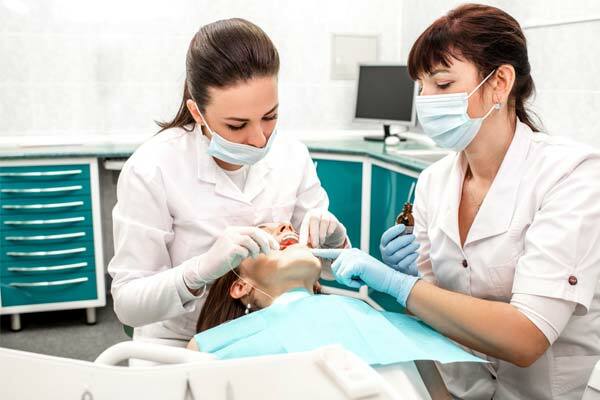 In addition, we are able to provide emergency dental services if you endure an unexpected misfortune of any sort that results in sudden damage to your teeth. We fully understand that this can be a particularly troubling experience for most people, but we take pride in our ability to restore our patients’ teeth and smile with maximum effectiveness and timely results. It’s all part of being a community dental office here in West Vancouver. See us for preventative dentistry, cosmetic dentistry, and restorative dentistry too. Working to prevent tooth decay and tooth degeneration before either of them get started should be a core value for any dental practice. This is the aim of preventative dentistry, and it’s very much a big part of what we do at South Park Royal Dental. Check-ups and cleanings are standard for all our patients, along with topical fluoride treatments, dental exams, oral screenings, and more. 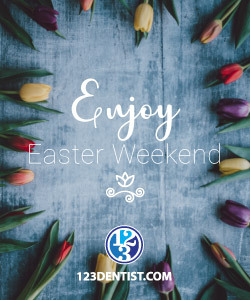 But perhaps more importantly, our West Vancouver dentists will always let you know about the particulars of your teeth and what they can and should be between visits to maintain healthy teeth. Try as you might, it’s all too common to eventually find yourself with some degree of tooth decay. It’s a condition that becomes more prevalent with age, and that’s often the case even for those of us who’ve done well with taking care of our teeth. Today it’s easier and more effective than ever before for a dentist to restore your teeth and provide a solution to any painful or overly sensitive teeth, with cavity fillings or any other necessary procedure. 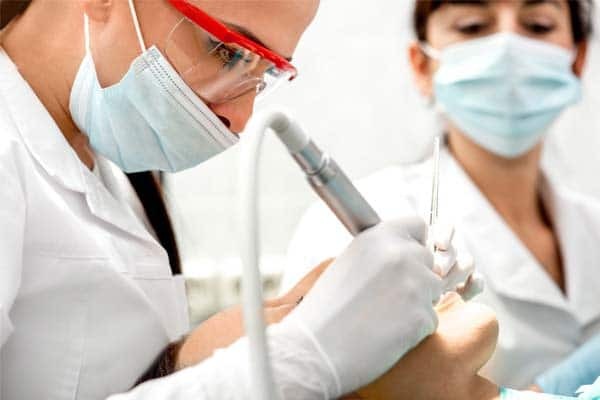 The aim is always to address potential issues long before they move along to tooth decay or degeneration, but if that’s not possible then our dentists have a sound understanding of the best practices and all the necessary tools for correcting the issue. Then we’ll share our knowledge of the right dental hygiene practices that will effectively prevent further tooth decay. Keeping your teeth in good health is entirely worth it! Brushing and flossing daily does wonders for maintaining your teeth, but you may find as you age that your teeth start to have much less of the pearly-white shine they once did. Fortunately, dentistry today makes many procedures available to patients that can restore the appearance of their teeth. At South Park Royal Dental, our dentists will be able to discuss your concerns with you before making suggestions about which procedure(s) might be best for you to put some of the vividness back in your smile.